In 2018, it seemed like the Fordham football team got derailed by a different problem each week. First, it was the offensive line. Then, injuries at the running back position. Occasionally, penalties doomed the Rams, too. Every now and then, a clock operator got in the way. But most of Fordham’s issues this season were self-inflicted, and Joe Conlin’s first season at the helm of the Rams did not quite go as planned. Fordham lost its first five games of the season, then followed its first win by losing the four games after it. Needless to say, this was not the season Fordham wanted. And yet, Fordham has hope. 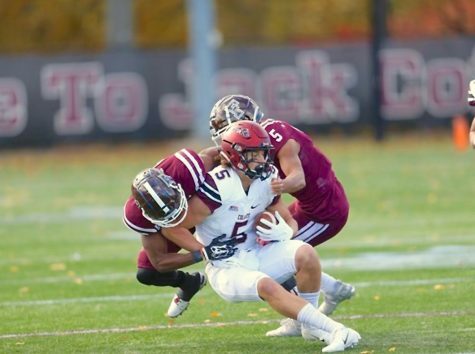 The Rams ended their season with a 17-14 victory over Bucknell on Saturday afternoon to improve to 2-9 and avoid double-digits in the loss column, an outcome Fordham has avoided since Tom Masella’s fateful 1-10 campaign in 2011. After that season, Fordham hired Joe Moorhead as its next head coach. You know the rest. 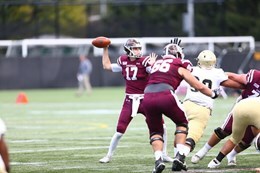 Anyhow, Joe Conlin got his second win of the season and his coaching career, and while Saturday’s game was meaningless in the Patriot League standings, it sent the Rams into 2019 with a victory. Bucknell was also 1-9 heading into the game, and the win kept Fordham out of the Patriot League cellar for another year. Fordham has won just six games in the last two seasons, but unlike last year, the Rams knew heading into 2018 that this season would be an uphill battle. There are few, if any, times in the school’s history when Fordham could say that it lost three professional players after a season. The Arizona Cardinals drafted running back Chase Edmonds in the fourth round of the draft. Edmonds, the Patriot League’s all-time leading rusher and fifth-leading rusher in the history of the NCAA Football Championship Subdivision, missed four games last season but still earned second-team honors in the Patriot League at the end of the season. 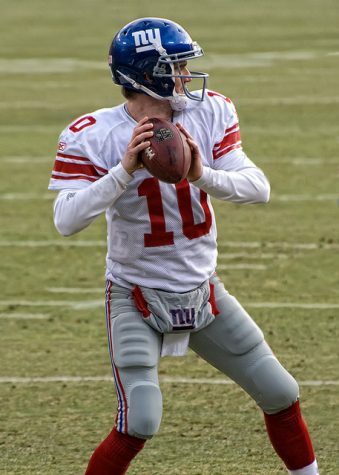 Quarterback Kevin Anderson also missed time last season with injuries, but he was signed by the Orlando Apollos of the newly-formed Alliance of American Football, where he will play under the tutelage of head coach Steve Spurrier, who previously won a national title as the head coach at Florida. Offensive lineman Anthony Coyle went undrafted but signed as an undrafted free agent with the Green Bay Packers. Coyle was a first-team all-Patriot League player last season and a four-year starter for Fordham. The Rams felt the pain of all three of these losses at various points in the season. 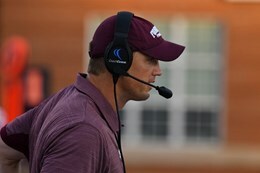 The first order of business was hiring a head coach after last year’s head man, Andrew Breiner, left to become the wide receivers’ coach at Mississippi State under the aforementioned Moorhead. The Rams tabbed Yale offensive coordinator Joe Conlin but were unable to do so until most of that year’s recruiting had been completed. The Rams had already set up an ambitious out-of-conference slate, and last year’s losses were very present in those games. Fordham started the year against Charlotte, an FBS opponent. The Rams were clearly outmatched, but nonetheless, they were able to jump out to a 7-6 lead with 11:58 to play in the first quarter. It was the last time Fordham led until Oct. 6. Fordham showed some signs of life in the fifth game of the year against Georgetown but ultimately dropped that one by a score of 23-11. Keep in mind that Fordham was picked to finish third in the Patriot League before the season, but injuries to running backs D’Angelo Palladino and Zach Davis as well as changes on the offensive line and immense struggles without Coyle left the running game in a state of dilapidated ruins. And then, the Rams went to Pennsylvania and pulled off one of the biggest upsets in the Patriot League season. 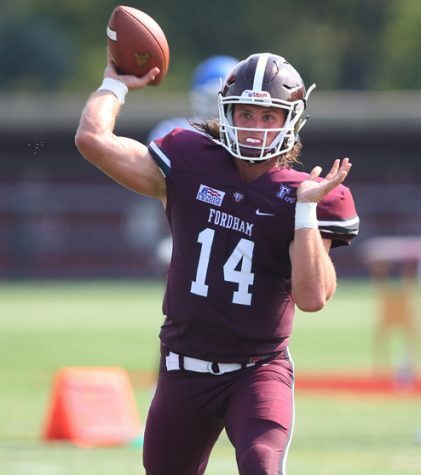 Fordham destroyed a listless Lehigh squad 43-14 to get their first win of the season and the first victory of Conlin’s career. 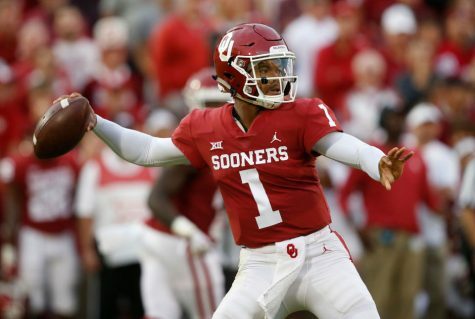 DeMorat threw for 299 yards and two scores, and the Rams ran for nearly 200 yards behind freshman Naim Mayfield and junior Florida transfer Tyriek Hopkins. 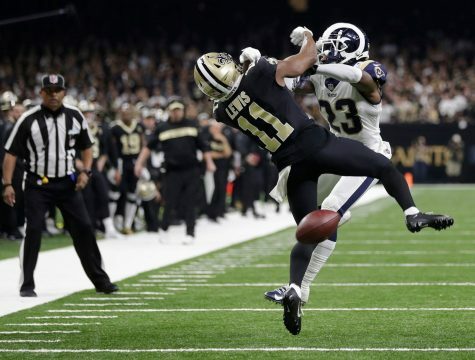 If only for one afternoon, the Rams flipped the script, and, for the first time all season, took the game to the opponent instead of the other way around. The next two weeks would feature close disappointments, with two combined losses to Bryant and Lafayette by a combined nine points. 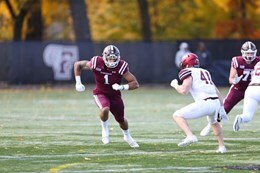 The next game was not nearly as close, as a 41-0 loss to eventual league champion Colgate marred the Rams’ senior day. Fordham could, and maybe should, have gotten a victory at Holy Cross, but the freshman DeMorat’s inexperience became costly in the final seconds. With the Rams down 17-13 with just over 30 seconds left, DeMorat took nearly 20 seconds off the clock before snapping the ball. He apparently did not realize the clock was running and was unable to get the ball snapped quickly. To the team’s credit, the Rams put that loss behind them quickly and were able to scratch out a hard-fought 17-14 victory over Bucknell on Saturday. Fordham goes into the offseason on a win, and certainly with hope towards a better showing next season. However, the team will be losing quite a bit in the offseason. Conlin and company will have to replace the Rams’ top three receivers (Isaiah Searight, Austin Longi, Corey Caddle), all of whom are graduating. Also departing are defensive starters Antonio Jackson, Noah Fitzgerald, Larry Menyah, Dylan Mabin and Bryce Petty. Wide Receiver Jonathan Lumley and center Dominic Lombard will also graduate. Fordham finished 2-9 this season, and the year can hardly be qualified as a success. 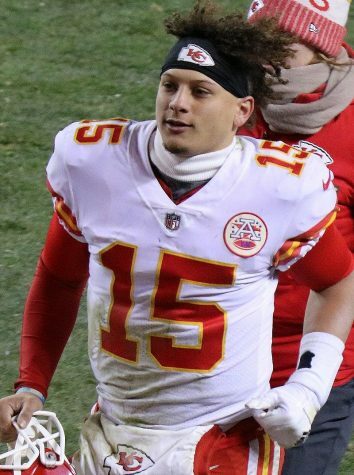 This outcome is what we thought would happen heading into this season, but it was still a disappointing year for a team that had a chance to win several more games than it did. That being said, Fordham’s season ended with a bang, even if it came against a team in a similar position as the Rams. But there’s no time to celebrate; only time to work on getting better for next year.